1. Dead West Was Born From Evil Blessings. In 2013, Nick launched an Indiegogo crowdfunding campaign to create a new film entitled Evil Blessings. The campaign allowed fans to have a hand in the movie coming into fruition as well as receiving perks for their donation. Since then, Nick has worked like crazy to fulfill all of the promised perks which we admire him for! In mid 2014, tragedy struck when Evil Blessings’ director passed away unexpectedly, bringing production to a halt. Last year was also a busy one for Nick with a wedding, the Nick & Knight tour, I Heart Nick Carter, and the second leg of the In A World Like This tour with the Backstreet Boys. 2. 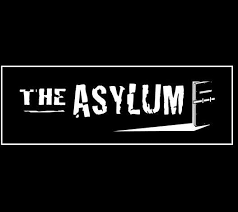 The Asylum Has Signed On To Produce The Movie. 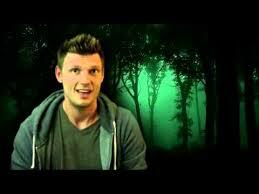 Nick has revealed that he will be teaming up with the mockbuster movie company, The Asylum. If you aren’t familiar with the name, you most certainly have heard of their latest hit cult classic, Sharknado. 3. 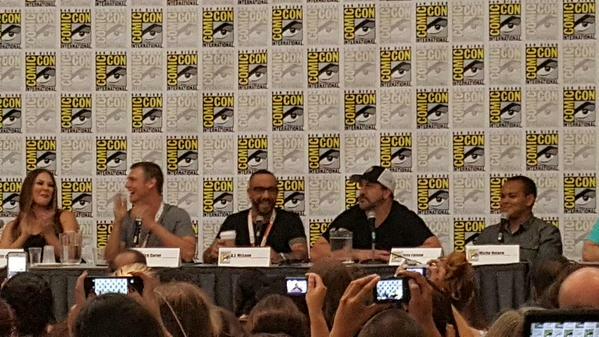 Filming Will Begin In August. 4. Lauren, AJ, and Howie Are All Confirmed To Be In Dead West. Nick mentioned months ago that Lauren would be a leading female in the zombie western but he also recently confirmed that Howie and AJ would be acting it in alongside him! This just keeps getting better and better. Now if we can get zombie-shooting cowboy Kevin…. 5. The First Promotion For The Film Will Be At San Diego Comic Con on July 9th! The above Instagram post was also a confirmation that Nick would be attending a panel regarding Dead West with Asylum, Howie, and AJ which is a HUGE promotional opportunity. After a week of cancelling the appearance and then reconfirming and losing Howie, Nick WILL be there! The event is the mecca for all things new in the horror, sci fi, and comic industry. With more than 130,000 people in attendance last year and being the hottest ticket in town (it’s been sold out since forever! ), this is going to be a big deal for Nick’s film and we can’t wait to hear about it. 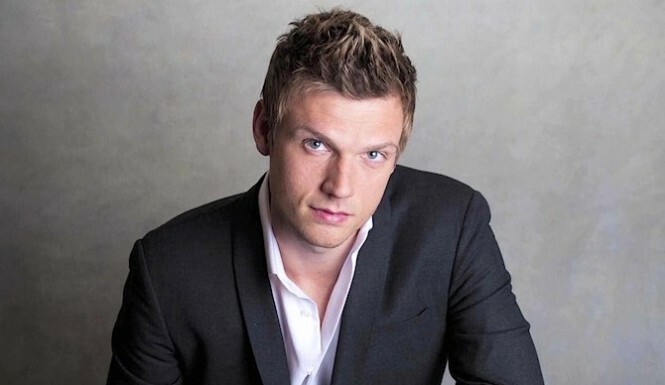 IF YOU ARE A MEMBER OF nickcarter.net FANCLUB: Join me (Sara) in the forum on Thursday as I will be updating as I hear things from Comic Con. If you can’t join, I will post everything in a news post this weekend.